Sites at this campground aren't marked. 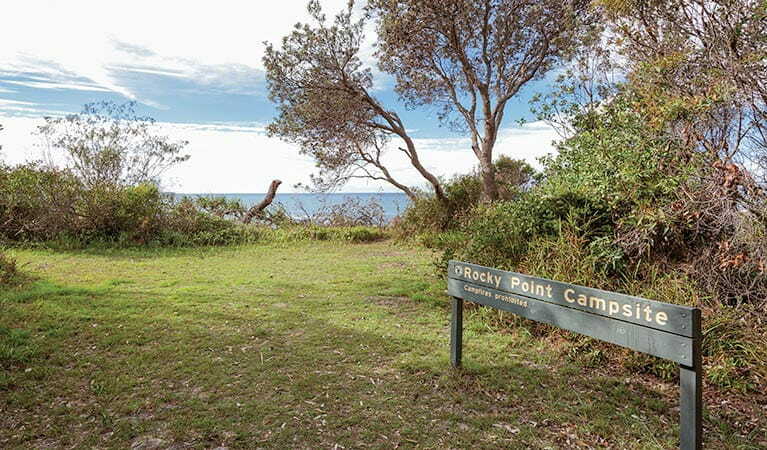 Rocky Point campground is a peaceful spot within Yuraygir National Park, which offers the convenience of being close to Minnie Water village, while enjoying that remote getaway feeling. 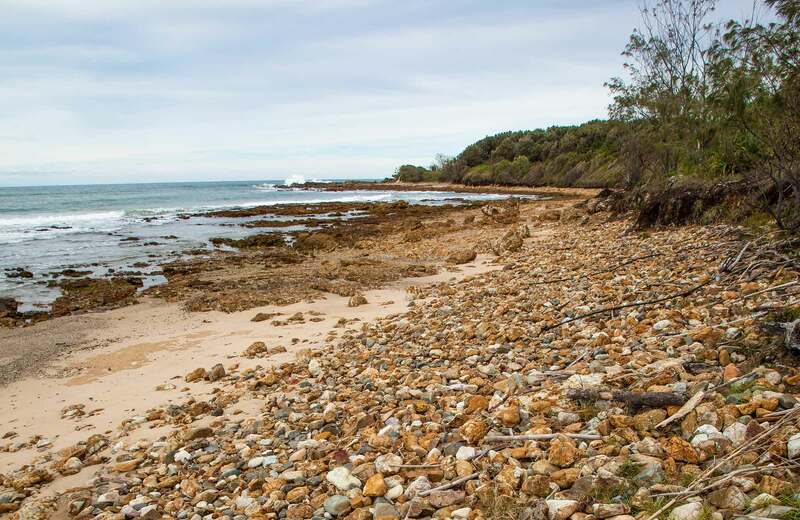 The campground is best suited to self-sufficient campers who are making their way along Yuraygir coastal walk. Here, you can enjoy astonishing elevated views out over the ocean right from your campsite. It’s a great spot to go whale watching, as the majestic giants of the sea head north to warmer waters during their annual migration. 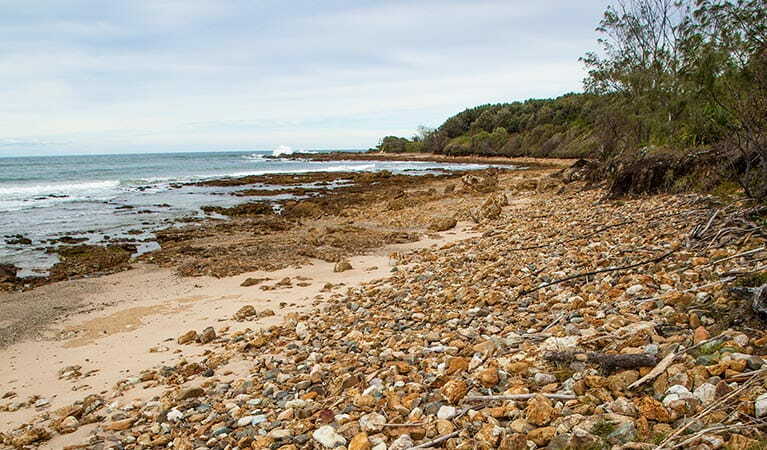 During the spring and summertime, it’s a great spot to be close to the beach to enjoy a spot of swimming or fishing too. 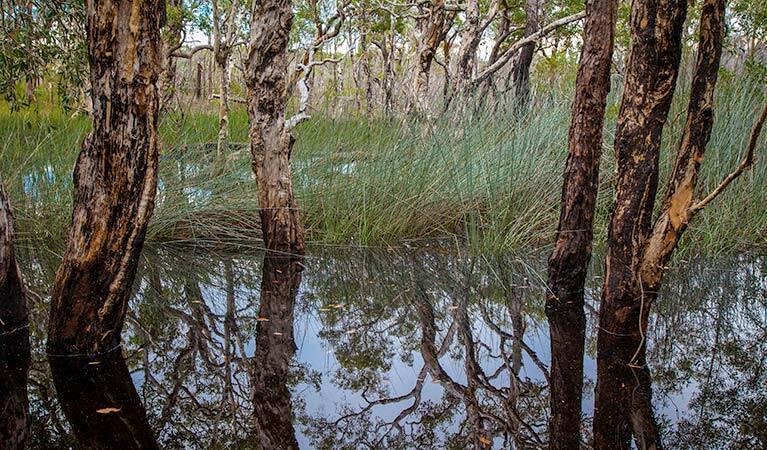 You’ll see many coastal birds of prey in this area, such as osprey, brahminy kites and white-bellied sea eagles. 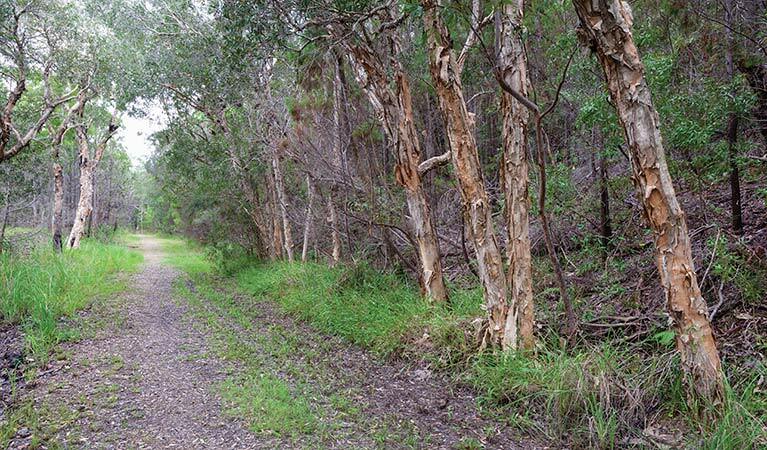 Go walking to explore the area and catch a closer glimpse of surrounding flowering coastal plants, including gorgeous banksia, bloodwood and smooth-barked apple.